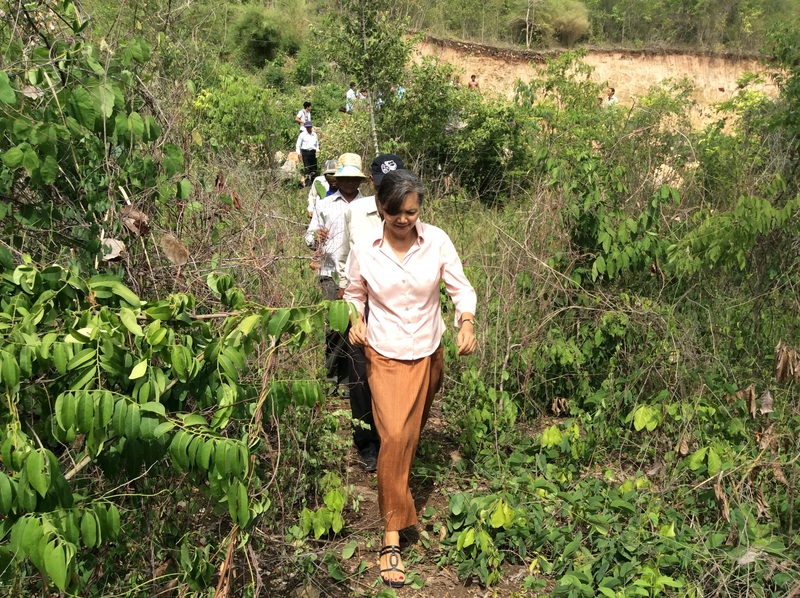 Leading a team of men in my constituency, Battambang. Still is a journey with taking. I know now I amp not alone. the govt., the nation will continue to be threatened with political instability and a half- baked form of democracy. 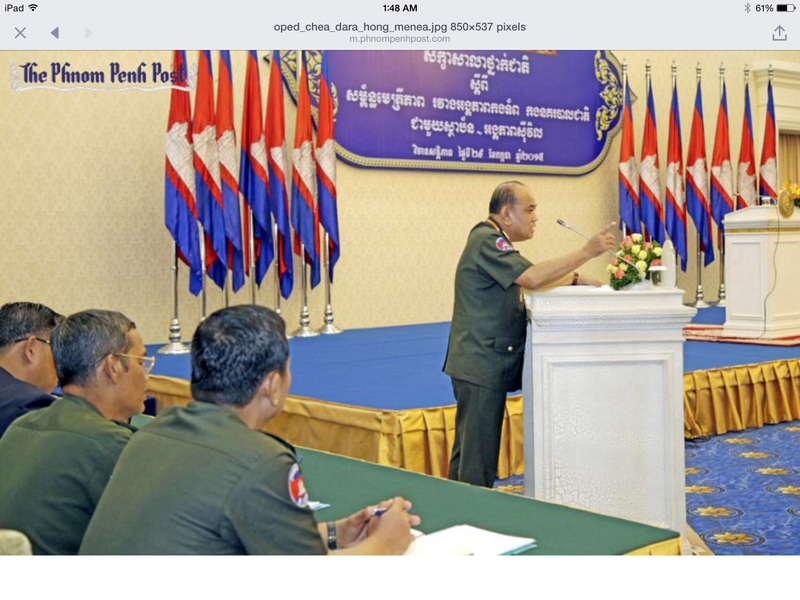 Parliamentary immunity is well covered by the Cambodian Constitution and must be followed with strict rules. The current state of affairs in Cambodia will continue to linger should we let it be. There is no law that allows censure of freedom of expression and what is posted on social media. The law states clearly what is ” Treason” . IF is there was such an intention by the senator , the prime minister could not wake up the next day and announce to the public his order to the police for the arrest of the senator. There should have been a meeting of the Cabinet to decide and for strict consultation of the adopted laws. No order and no oppression can silence the people and stop them from expressing concerns over the border issues. There must be an environment conducive to dialogue and for the people to be engaged without fear of arrest. 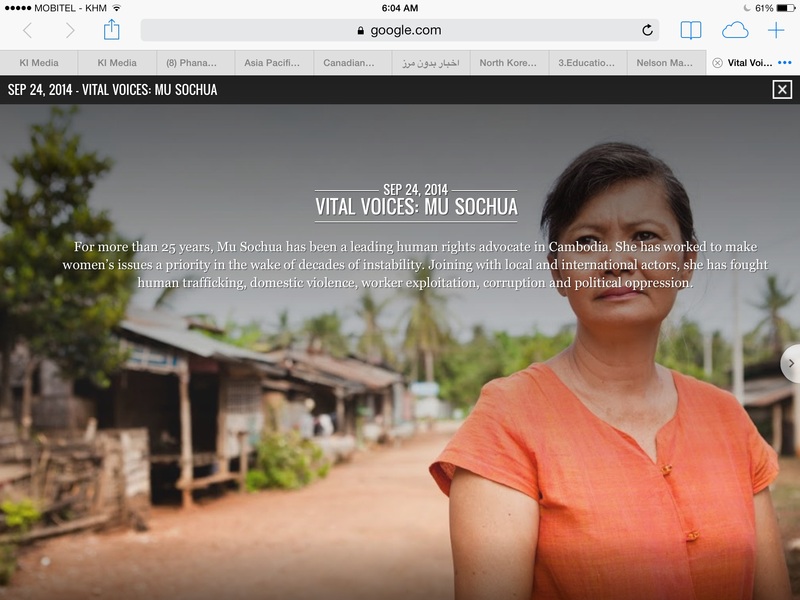 Cambodia Justice Sytem – Who Can Make It Work? 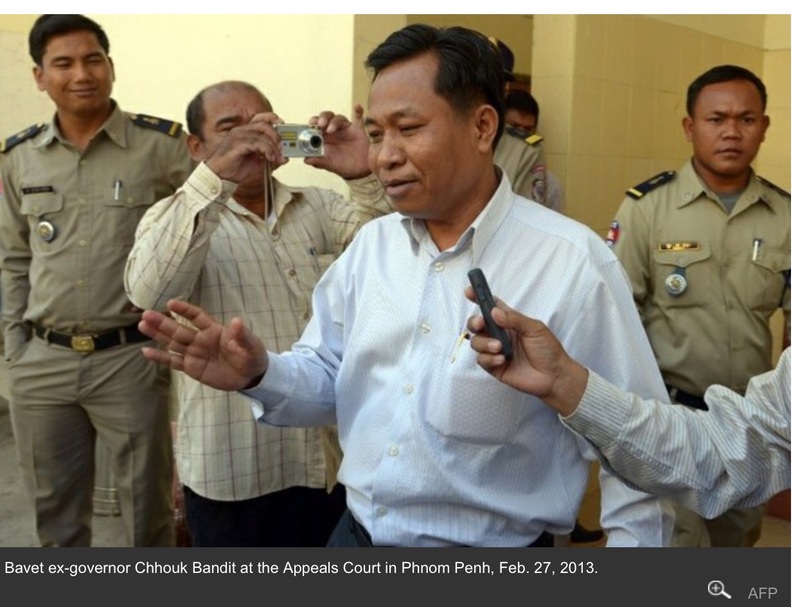 Chuth Bundhit, the ex- governor of Bavet who pulled his gun to aim at a crowd of striking garment workers turned himself in, two years after he was sentenced. His decision to turn himself in came after public pressure was mounting: if the prime minister could order a tycoon who savagely bit up a woman and escaped to Singapore to turn himself in, the prime minister could order those who protected Chuth Bundhit to drop their protection . Chuth Bundhit eventually was arrested and put on trial. The Courts did not use all the evidence and the testimonies of all the workers who witnessed the chilling incident. 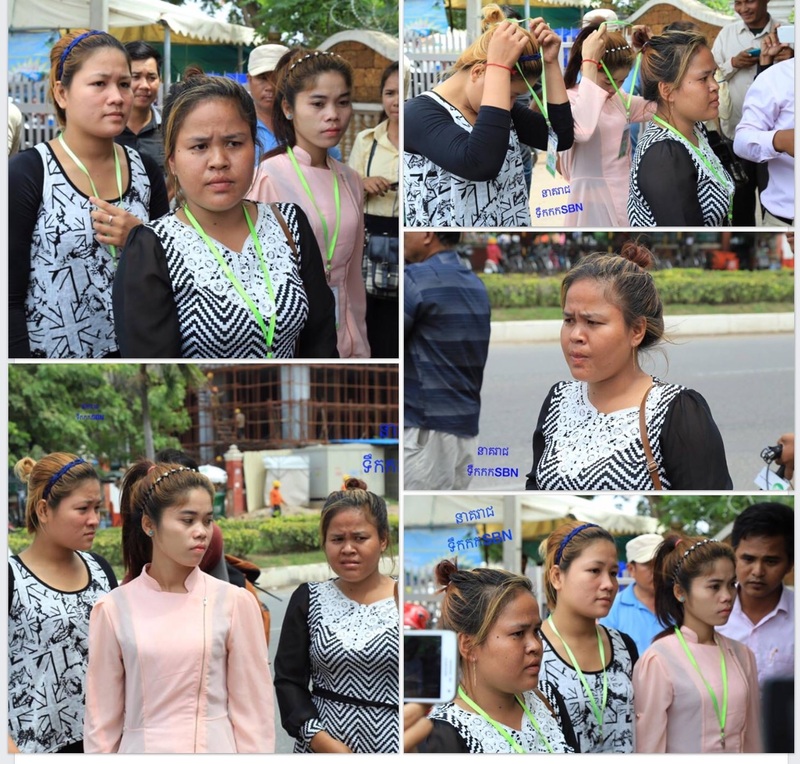 The sentence was finally given by the courts to order Chuth Bundhit to receive 18 months jail. 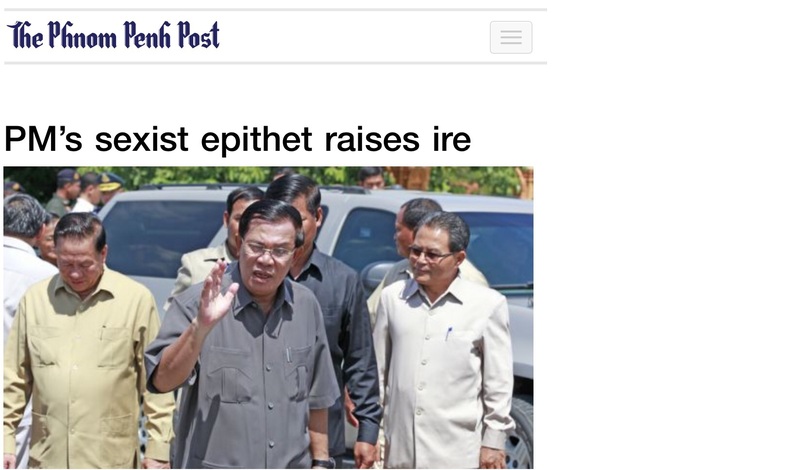 We remember : Sar Kheng, the deputy prime minister and minister of interior announced just hours after the incident: ” we have evidence that Chuth Bundhit is behind the shooting. He will be turned in to face the law” . 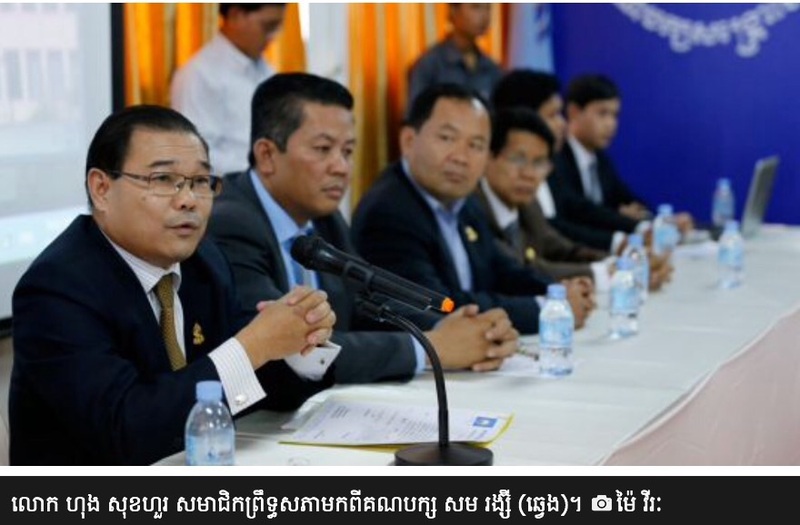 There were forces in the ruling party CPP that are far stronger than that of Mr. Sar Kheng’s. The former city governor escaped arrest for 2 years. Just days after the prime minister ordered the police forces to go after Chuth Bundhit did he finally turned himself in . Continued public pressure sometimes works.